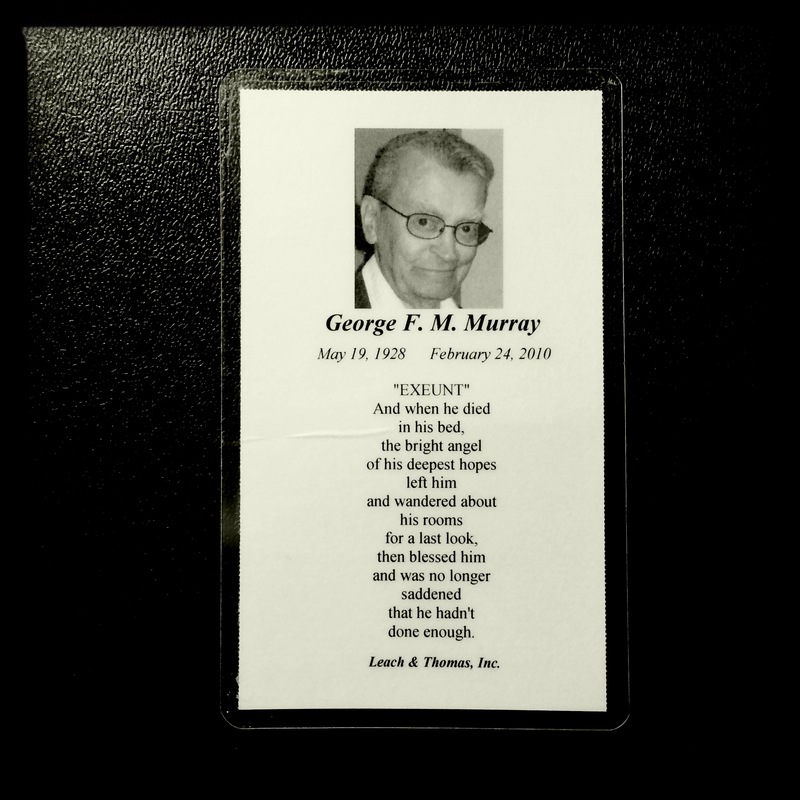 The Late, Great, Writer, Word-Lover, Father, etc. The Episcopal minister who performed the service was startled and moved by the poem. Startled that it was written by the deceased a few years before his death, and contained a blessing. 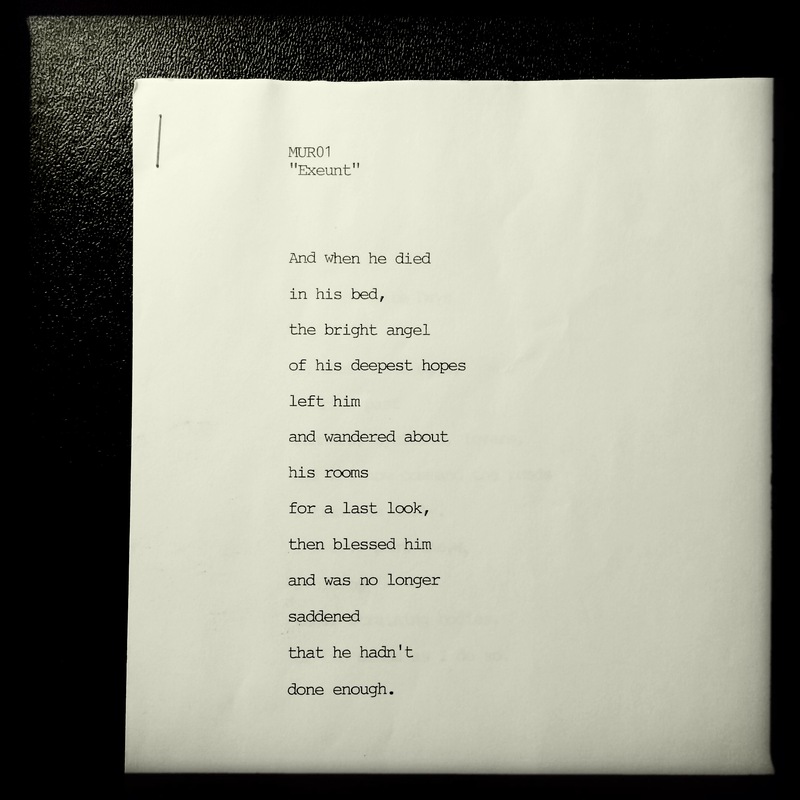 Moved by the lovely words, the reconciliation, readiness, and satisfaction with his life. The minister recited EXEUNT as part of the service, and we all wept. 10 Aug	This entry was published on August 10, 2014 at 6:26 pm. 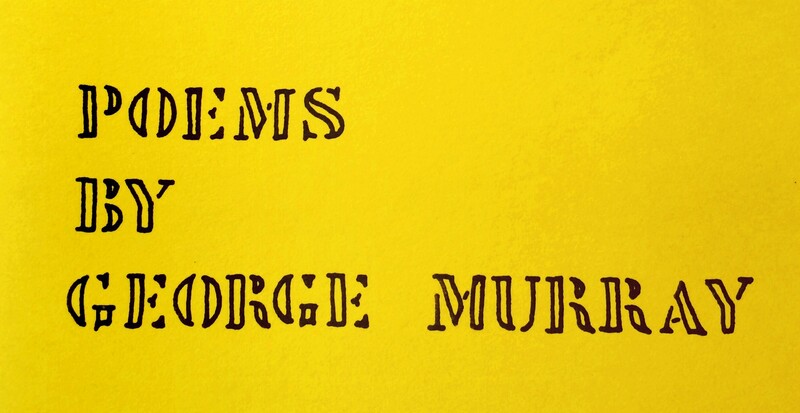 It’s filed under About George Murray, George Murray Words, Memories & Memorials, Poems & Poetry and tagged angel, blessing, death, enough, eulogy, George Murray, hopes, life, Poem, Poet, Poetry, preparing, reconciled, satisfied. Bookmark the permalink. Follow any comments here with the RSS feed for this post.